To a daughter, no one is stronger or braver than her dad. Whether someone to laugh with or a shoulder to cry on, there's no place safer than in her father's arms. A daughter needs a dad...to tell her truthfully that she is the most beautiful of all; to teach her to believe that she deserves to be treated well; to show her how to fix things for herself; to teach her what it means to always be there. 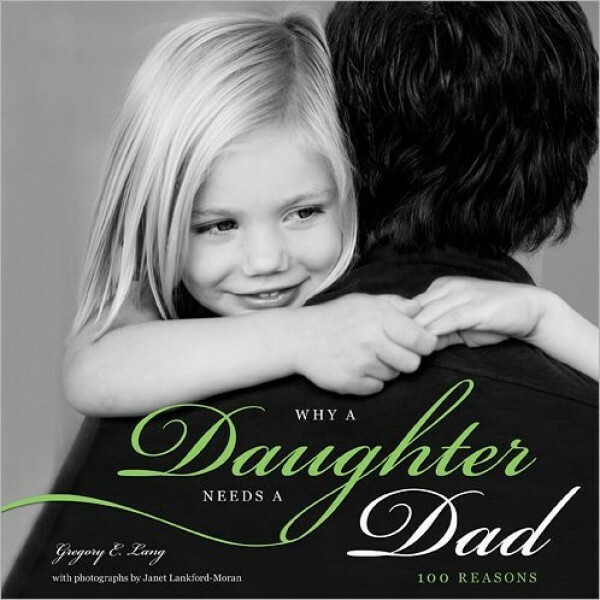 Featuring over 40 breathtaking black and white photos, Why A Daughter Needs a Dad celebrates 100 reasons why Dad's steadfast love is the guide his little girl needs to become the woman she's destined to be.